The athletic program at the Highlander Charter School is an integral part of a student’s life. A well-rounded program of athletic activities is vital to the academic and social/civic development of students to promote sportsmanship, character development, and leadership. 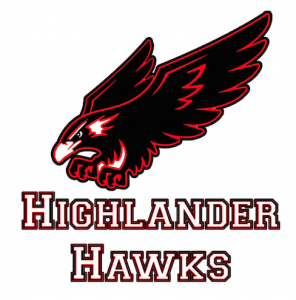 The Highlander Charter School is a member of the Coastal Prep League, whose purpose is to organize, regulate and promote secondary athletics for Rhode Island schools. As a member of the Coastal Prep League, Highlander Charter School abides by their rules and regulations, and subscribes to the guidelines set forth by this organization. For any questions regarding the policies and procedures created by the Highlander Charter School Athletic Program, please see the Student-Athlete handbook. Lastly, any questions about any aspect of the program not addressed should be directed to Mr. Keesee, Director of Athletics.